Which bear should i get? Guess what I got another 20 dollars to build a bear again next month (this time I spent 100(technically 60, because I had 30 dollars off and also my friend spent 100 when we went there and gave me all that credit to my stuff fur stuff card), so which bear should I get? I want a my little pony or one of the new princess dogs or carmel bear which i actually got to see the new carmel bear in person, its cute, and also i got to hug it, which was really huggable and soft. I want another but its been there a long time. wow winter lots of bears! get the carmel bear! 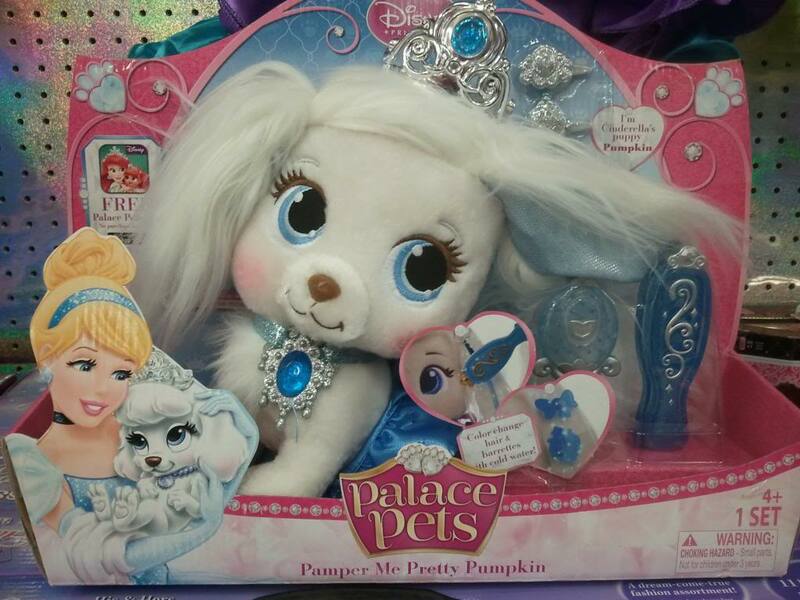 babw palace pet looks sooo much better than toys r us version for same price range. then the other benefits for bearville vs. color change fur and cheap accessories..
babw palace pet pumpkin is my choice. no i don't have any yet, but I had my eye on the princess/rainbow dash for a while. Like the princess dog, I don't know how long it will be there, most likely the others will be there for a long time. SInce its been a year for the ponies, and thin mint been there for a year also(meaning it will last long for carmel). So yeah. I am thinking about how fast will the animals go, i was lucky to get one of the last blingy ponys.